Marketers shouldn’t work in the dark. The science of online testing shines a light on your marketing, showing you what to optimize throughout the entire customer journey. 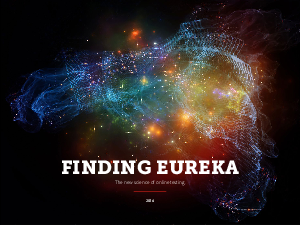 The new Adobe guide, Finding Eureka, shows you how.